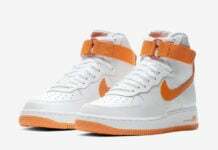 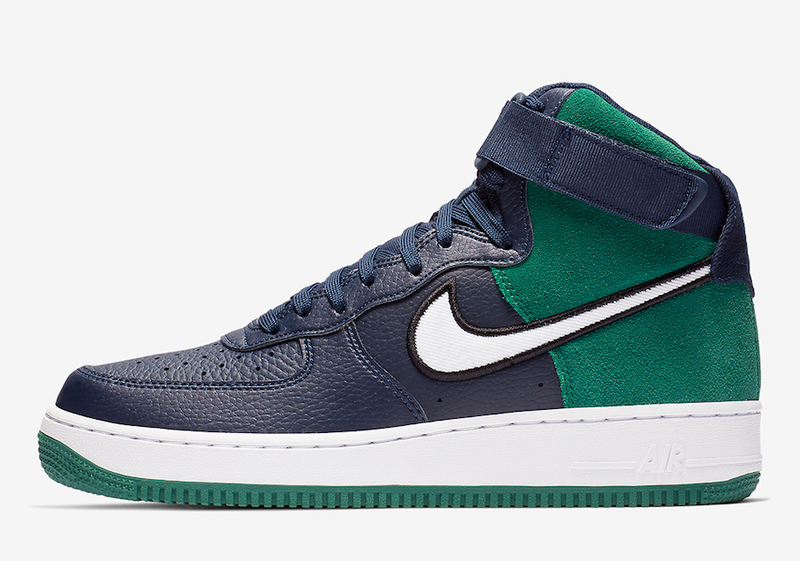 Although the NFL season is officially over, fans of the Seattle Seahawks have a perfect Nike Air Force 1 High coming soon that matches the teams colors. 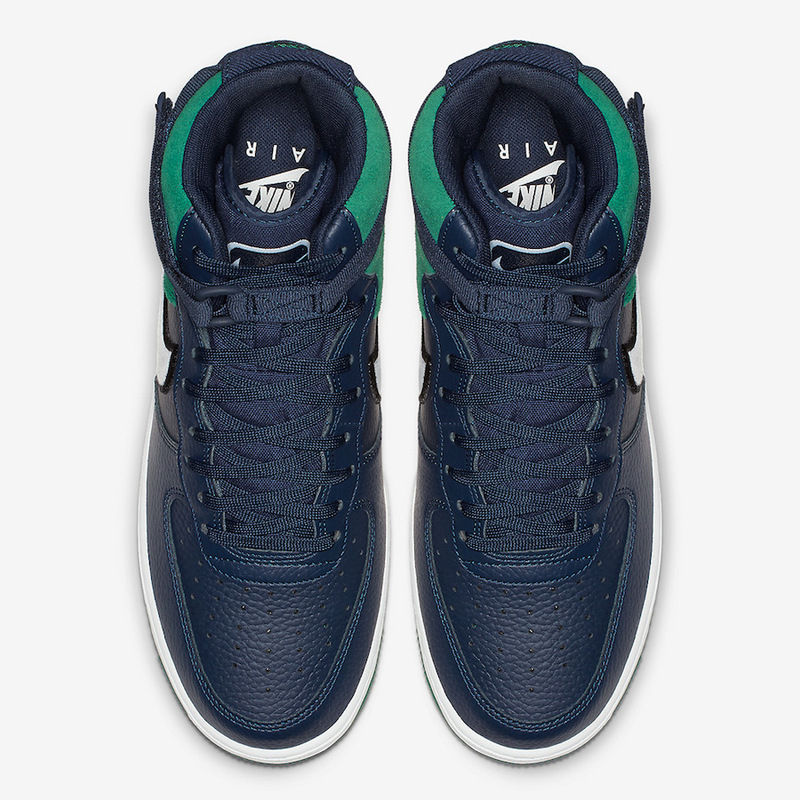 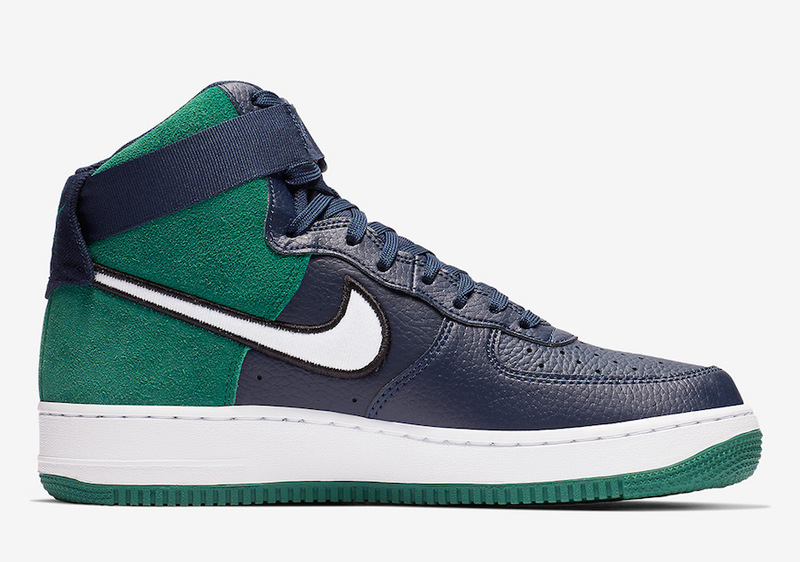 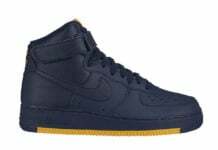 This high top Nike Air Force 1 features tumbled leather and suede while both Blue and Green covers the upper. 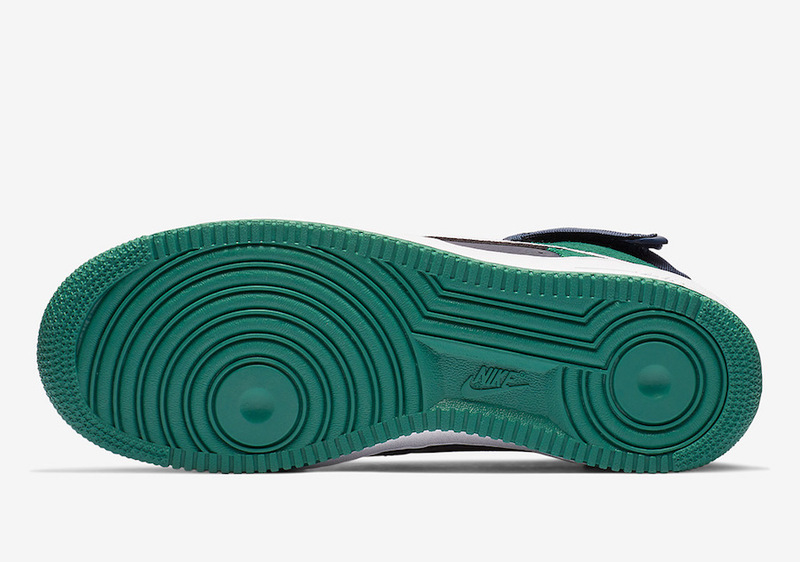 Following we have a White stitched Swoosh on the sides while Black hits the underlays. 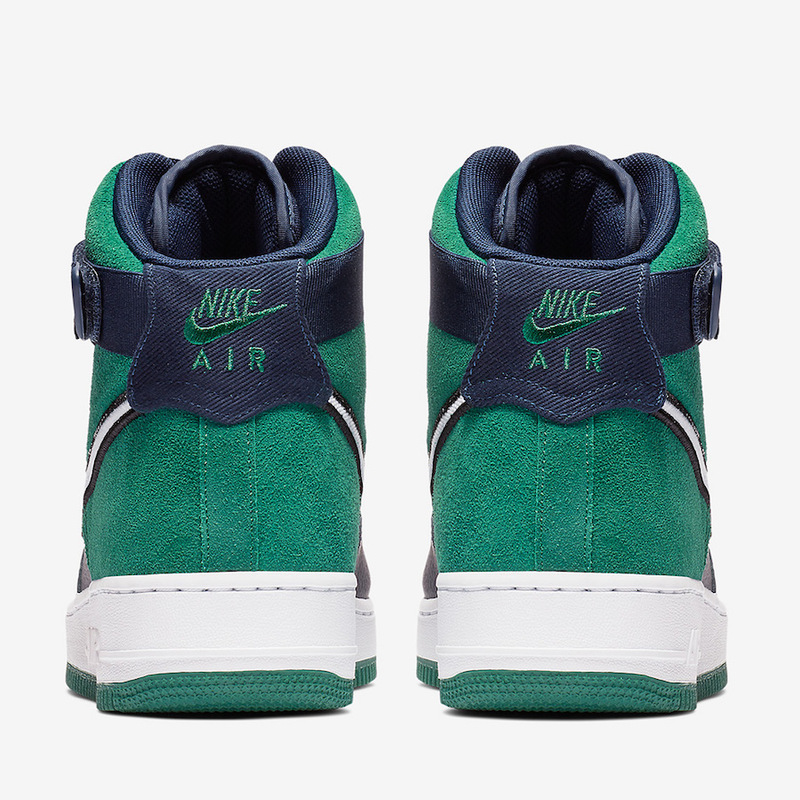 Other details includes a White midsole and Green rubber outsole. 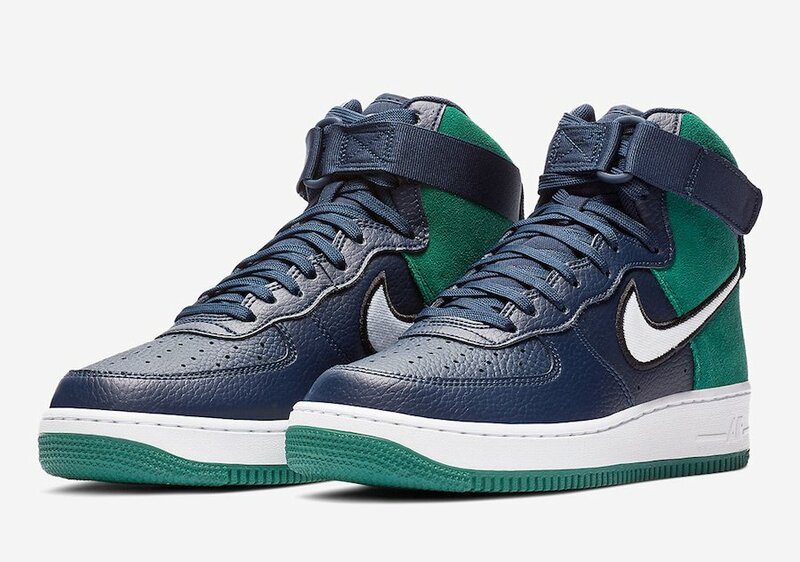 Continue to scroll below to check out more images of the Seahawks Nike Air Force 1 High which will provide you with a closer look. 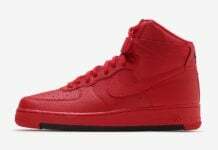 Currently release information is unknown but you can expect this pair to arrive soon at select retailers and online at Nike.com.